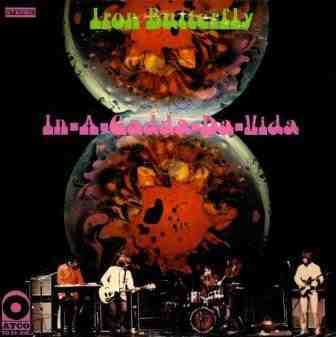 In-A-Gadda-Da-Vida is the second studio album by the American rock band Iron Butterfly, released in 1968. It is most known for the title track, a simple composition which, due to an extended jam, occupies the whole of Side B. All songs written and composed by Doug Ingle except where noted.